So last week I found my first egg while playing Pokemon go, being the lazy man I am, I was too lazy to walk the 2km to hatch it. Till one day, I say that a wild bulbasaur was in the area. I was excited cause it was the first time I found something on my radar that wasn't a pigey or a rattata. I left to go catch it. Walking so far that it I lost it on the radar twice. I was determined to find it, but eventually it just disappears completely. I was salty and walking home when the egg I got finally started to hatch. 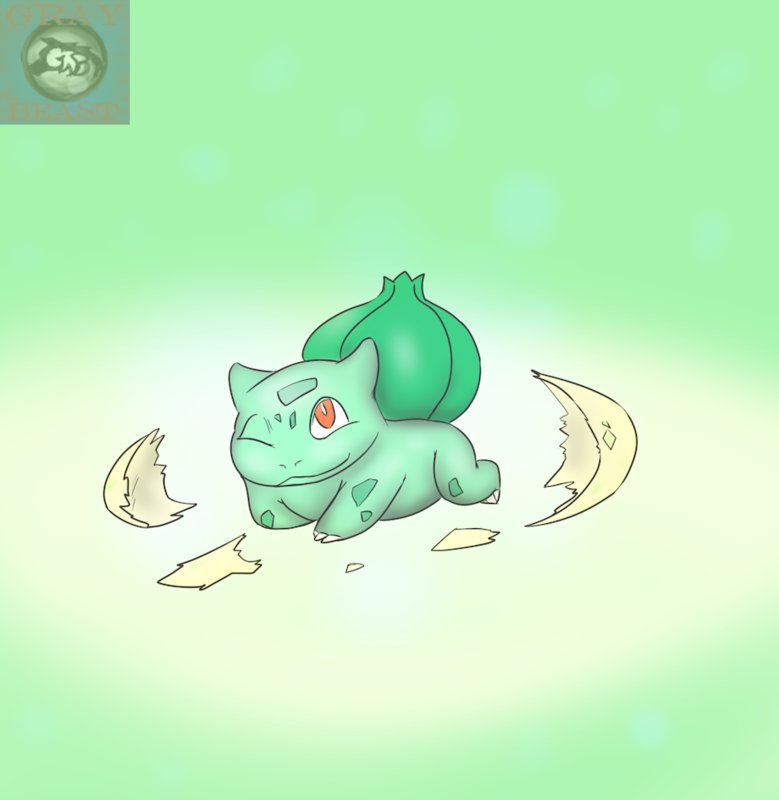 I couldn't help but laugh at this cause it turned into a Bulbasaur. Felt like sharing this little story. That pic and story are so cute! XD That pic and story are so cute!